Apple released the newest version of the MacOS/iOS programming language, Swift 5 with the promise of enabling even more slimmer apps, and better interoperability with stable application binary interface (ABI) and binary compatibility in the application development. 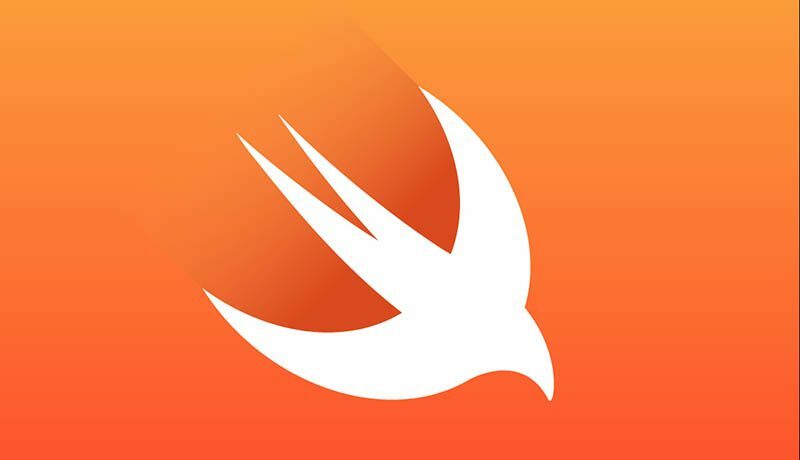 While Swift libraries are incorporated right into every latest release versions of iOS, MacOS, WatchOS and TVOS, as such developers are no longer required to include the libraries, making the applications building much easier. This upgrade makes the ABI stable on all Apple platforms, and the enforcement of exclusive access to memory for release and debug builds ensure Swift is safer, with reimplementation of String, data types, and enforcing of exclusive access to memory during runtime. Swift 5 string literals delimiters support for raw text is more enhanced, with single-line and multiline string literals enabled and capable of containing any content type. And the Swift Package Manager now comes with target-specific build settings, customized deployment targets, dependency mirroring and the ability to generate coverage data. Additionally, SIMD (single instruction, multiple data) vectors get the library subset of operations on the SIMD types supported by most processors in the library. To download Swift binaries for Linux, simply head to Swift.org or check out the Apple Xcode 10.2 IDE, available on the Apple Mac App Store.